As with many things, there are countless varieties of bed sheet fabrics that will leave you scratching your head. Before heading out to purchase bed sheets, there are several things you may want to consider. Do you prefer the cool touch of 100% cotton or the slinky feel of satin?Do you love the soft and warm texture of flannel or microfiber? What about thread count, 100 or 1000? Or Egyptian cotton versus Bamboo cotton! In this 2 part series, you will discover what to consider before making your selection and what makes them so different after all. First, let’s look a little closer to what elements make up the fabric. Bed sheet packages typically include a number called thread count, or a number followed by “TC”. 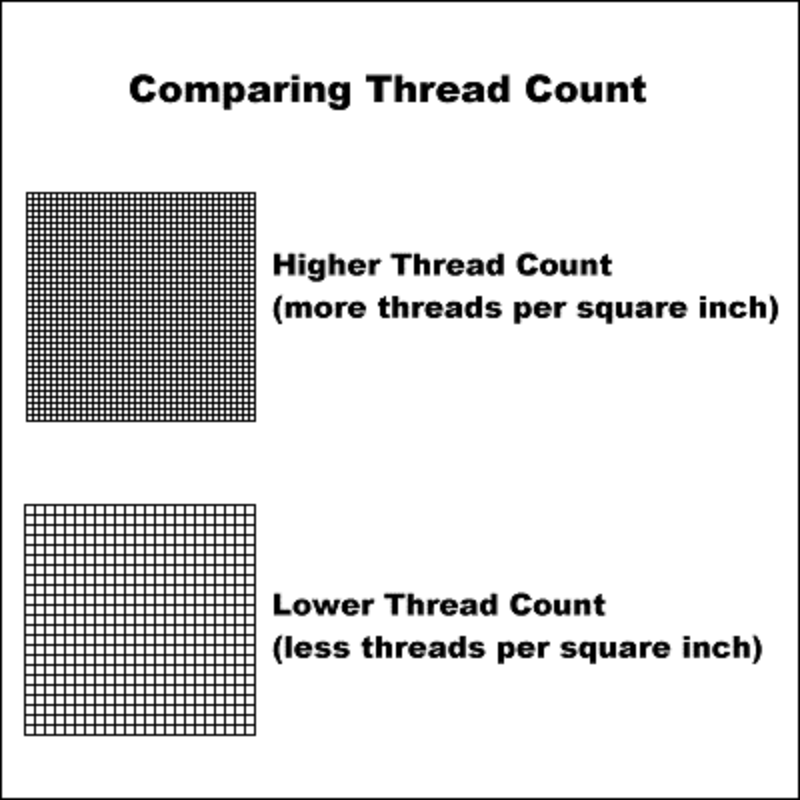 This represents how many threads there are in a square inch of fabric. The lower the number, say 200, the thinner and less resistant the fabric. A thread count of 800, for example, indicates that the fabric is tightly woven, stronger, and in many cases more luxurious. This may not always be the case however, on both counts. The manufacturing of the fabrics can make 200TC as luxurious as 800TC so whenever you can, feel the fabric and look for good craftsmanship before making your purchase. Bed linen can be made from a variety of fibers. These fibers can be either man-made, natural fibers or a mix of both. Natural fibers include cotton, wool, silk or linen. They have many advantages such as their high level of absorbency and breathability making for a comfortable night’s sleep. As the fabric is rather porous, it tends to wrinkle and should be hung outdoors to dry or removed quickly from the dryer. They also have an uneven color or texture due to the fibers being natural and less processed. 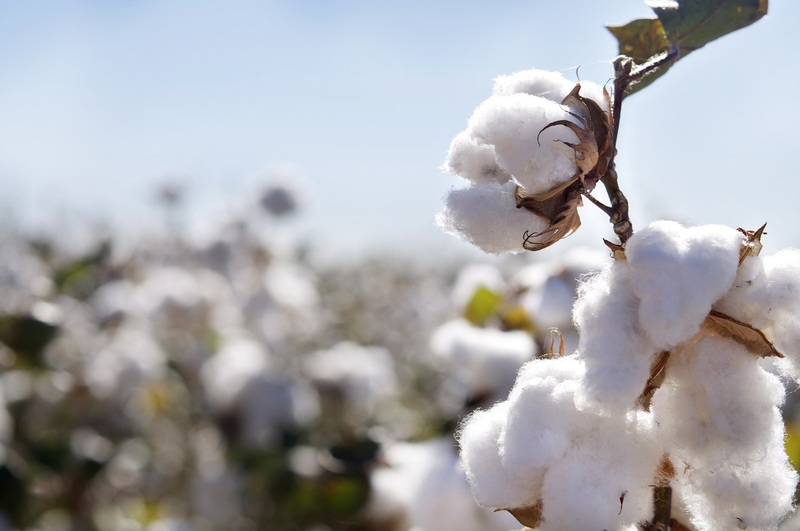 Artificial fibers such as rayon or viscose are man-made using natural raw materials and tend to be more durable and share some of the benefits of natural fibers. They do however shrink when washed and following the instructions is important to get the most out of these sheets. These fibers tend to make the fabric soft and absorbent and can be dyed to some of the most vibrant of colors. Synthetic fibers such as the ever popular polyester, acrylic and nylon produced mainly from petroleum-based chemicals. These fibers unlike natural and artificial, resist wrinkling and keep their vibrant colors over time. The only drawback is that fabrics made with synthetic fibers may be uncomfortable during hot and humid evenings. Natural Blends include cotton-linen combinations, or cotton-silk, or linen-silk, for example. Whichever fiber is dominant, the fabric will take on the qualities of that fiber as well as reducing the drying time or shrinkage of the other. These fibers are preferred by eco-conscious consumers as ingredients are from renewable resources, as well as those suffering from certain allergies. Mixed Blends includes the most popular: the cotton-polyester combination. The most important benefit of this combination is that the fabric will resist wrinkles and retain its color after many washes – due to the polyester while staying cool and crisp due to the cotton content. For value and comfort, this fabric is the most popular for sheets. There are a variety of techniques that create different effects for comfort, feel, durability and look. 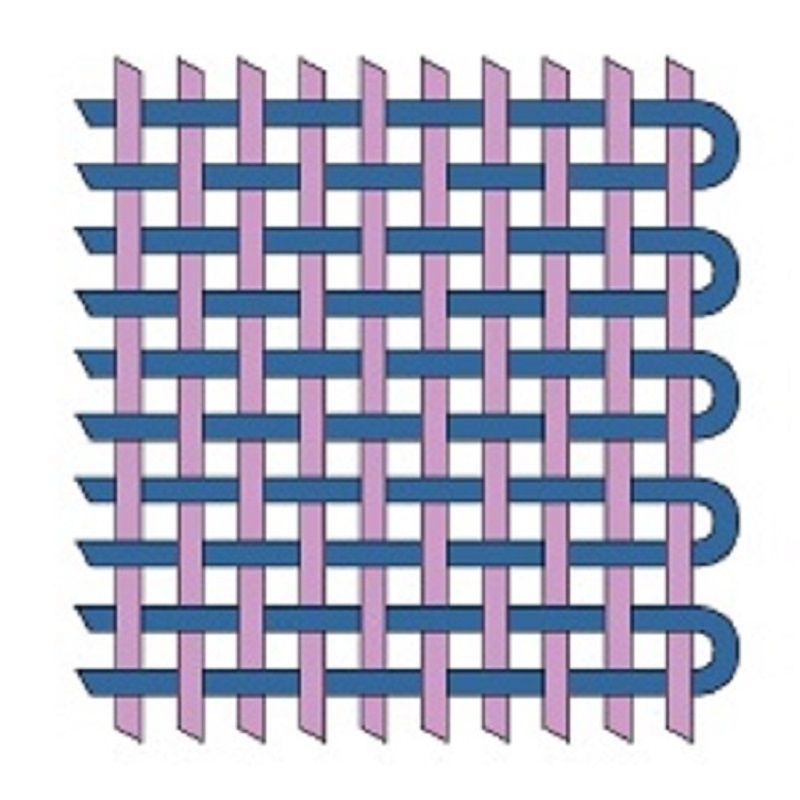 Standard weave has a simple pattern of one stitch over with one stitch under similar to a basket weave. This type of weave is found to give a cool and crisp feel to the fabric, which makes it a great choice for those long summer nights. Its distinct weave makes it stand out from other fabrics and to be authentic, it must have a thread count of a minimum of 180. To keep it from wrinkling when at a higher thread count, it can be blended with polyester or silk fibers. This weave makes it a durable fabric and is known to feel softer and smoother after every wash. It resists pilling after years of use. Sateen weave is always made with 100% cotton cloth with a weave that produces a luxurious, silky, and soft feel, but tends to be a little warmer if you don’t like cold sheets. 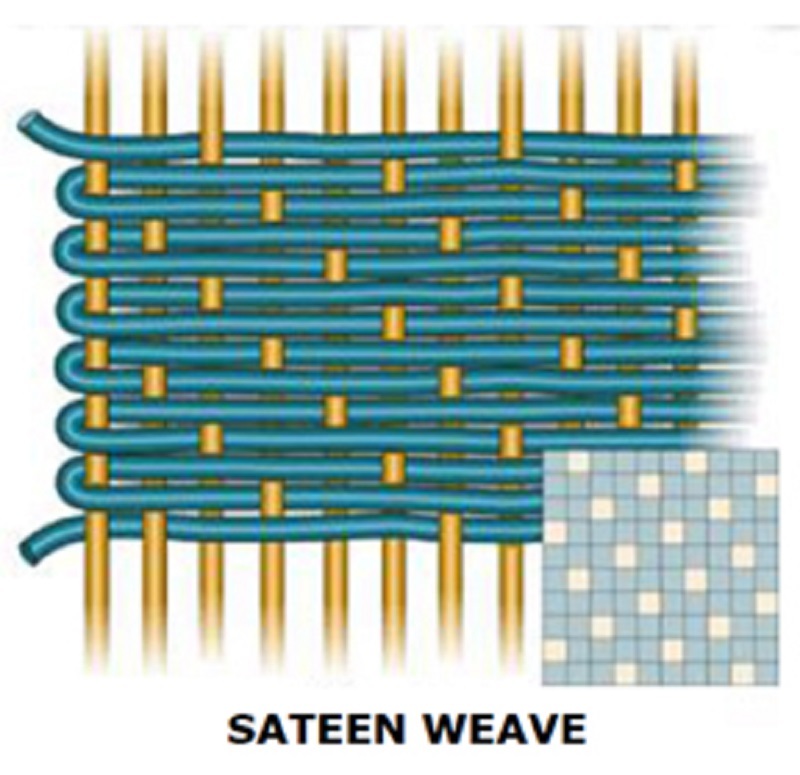 They are, though, not as durable as the standard weave but have, as the name implies, a shiny finish. This fabric is run through a specific process including soaking in lye and acid, which not only strengthens the fibers but gives it that signature shine. This particular process adds the benefit of resisting mildew which is the perfect option for allergy sufferers. Twill weave is a very recognizable with its diagonal line pattern – short, tight and fine, and seen most often on a pair of jeans. This makes the fabric extremely durable and strong as well as wrinkle-resistant. 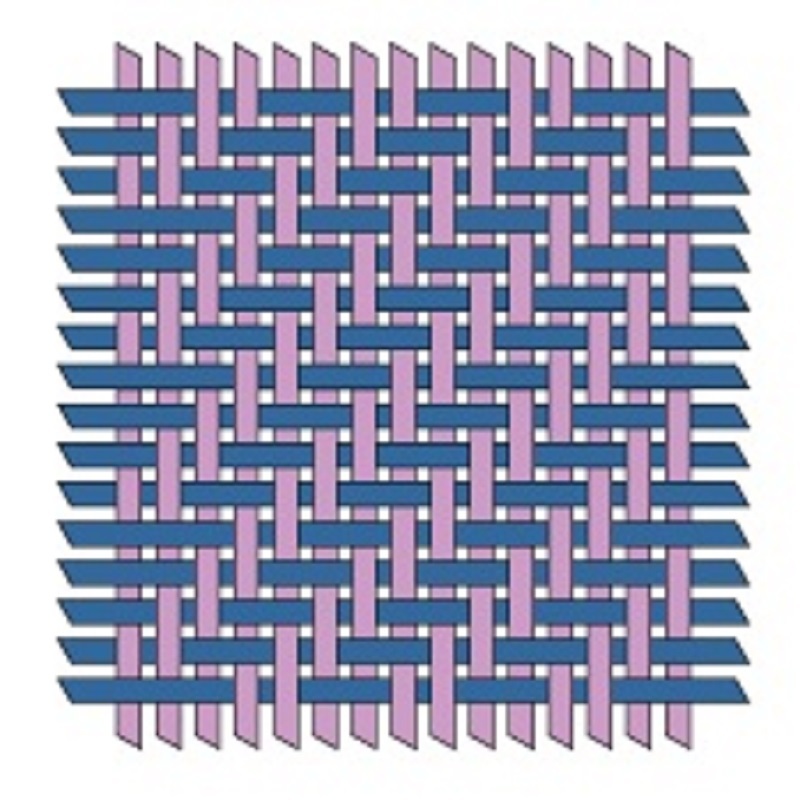 This type of weave makes for a heavier fabric for those long cold winter nights. When you are ready to make your purchase remember to visit your nearest BrandSource location and speak to their Sleep Experts to help you make your selection.